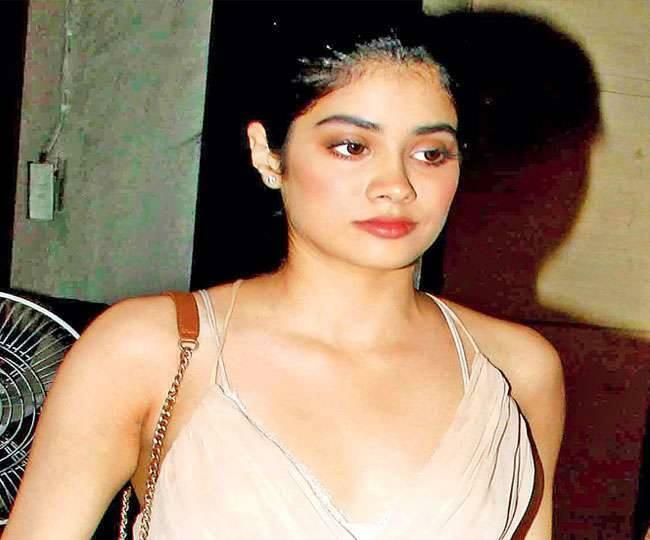 Jhanvi Kapoor is the elder daughter of beautiful actress Sridevi and Boney Kapoor. 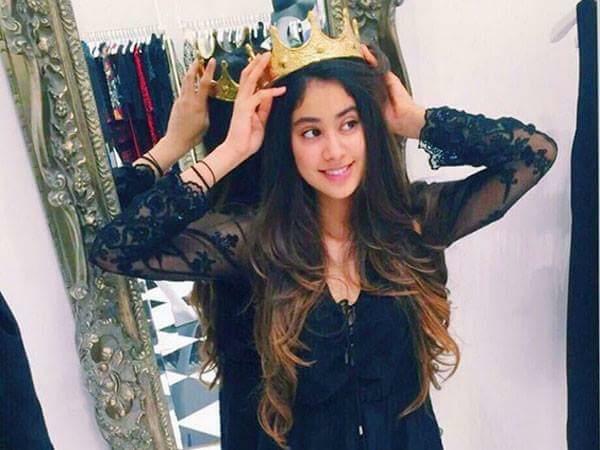 She was born on 6 March 1997 in Mumbai, India. Her father Boney Kapoor is a film producer and mother Sridevi is a famous Bollywood actress. She is attending the Dhirubhai Ambani International School, a prestigious elite school in Mumbai. After completing the secondary school, she wanted to pursue further education in acting and decided to move to the USA.